WOW! 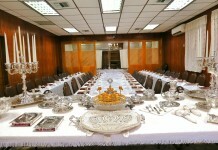 Halevai we can already see such beautiful pictures at the Kosel for the upcoming Beis Hamikdash. 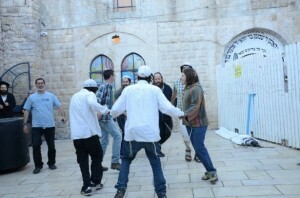 The chessed on erev Lag Ba’omer in Meron alone and on Lag Ba’omer should bring Mashiach already.